My first visit to Thailand a few years ago left me with quite a taste for Thai curries and a greater tolerance of spicy heat. If we are having take out for dinner, it is pretty standard that I will place an order for Thai. Lucky for me, however, my very talented husband has now expanded his repertoire in the kitchen to include curry made completely from scratch. 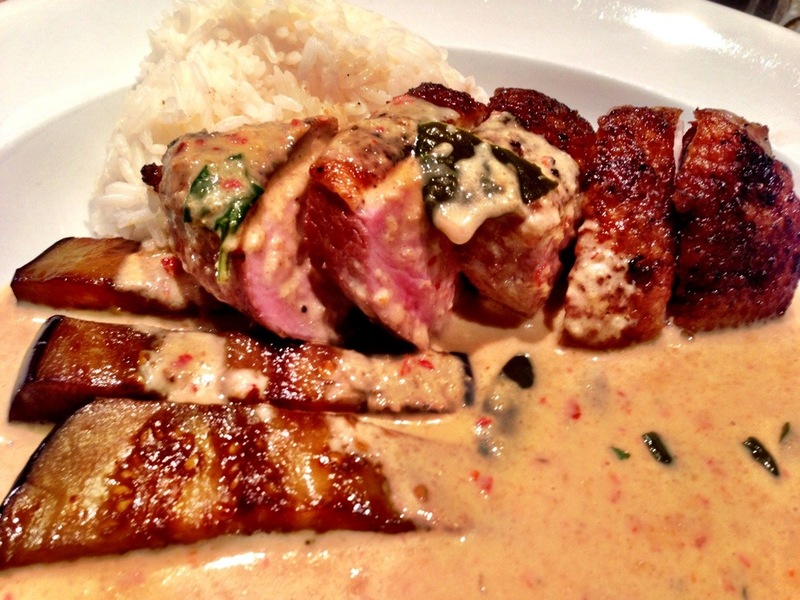 His first attempt was quite a hot red curry that accompanied seared, crispy duck breast. I was in spicy heaven eating this dish! 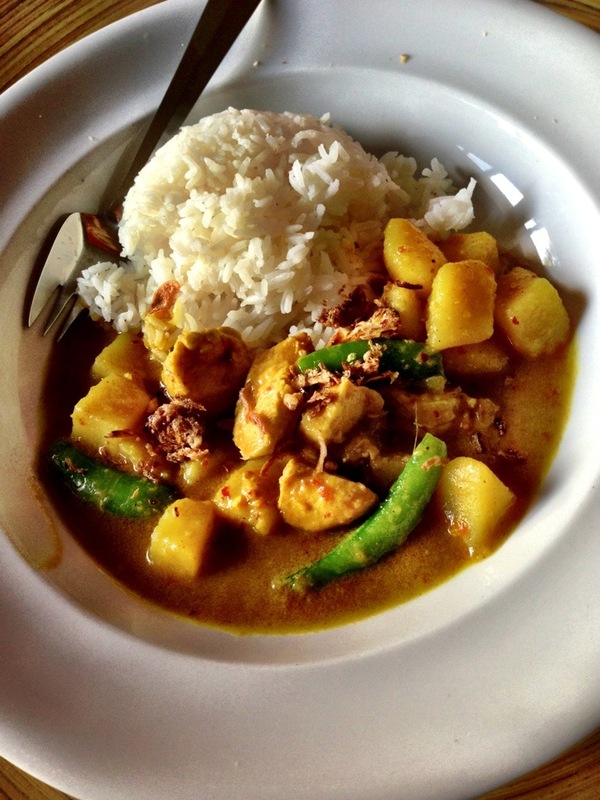 Tonight Paul made a yummy yellow curry with chicken. Very, very tasty! It seems so “fantastic”!!! Nice blog dear!! I’m following you! Kisses from Italy!! !